Katia Valerie Banoun has extensive knowledge in marketing and communication strategies. Currently working as Managing Director at the Norwegian Light association, Lyskultur. Previously worked as Head of Marketing at Selmer Law Firm. 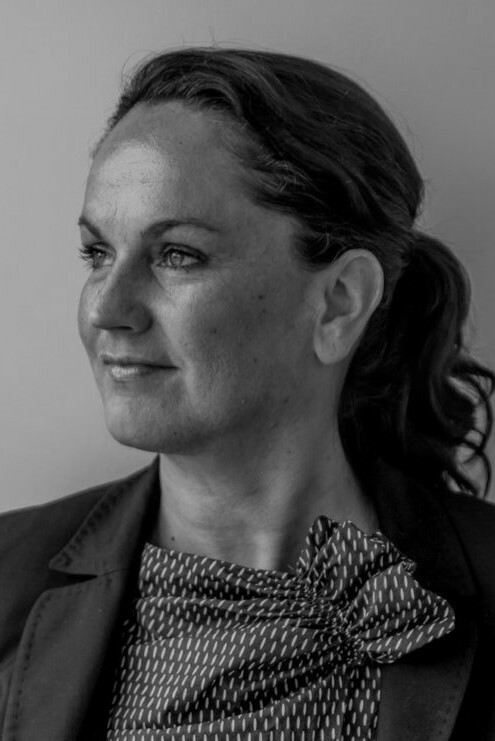 Before that as Head of Sponsorships and Public Relations at the National Museum and has also managed the project “Award for Design Excellence” at the Norwegian Design Council. Katia Valerie Banoun worked and studied abroad for many years –in Spain, France and England. BA degree in marketing, Spanish literary history and art history, and further education in graphic design, communication and leadership. She is a certified PMP project manager and authorized board member. Katia Valerie Banoun just finished a one-year course in Design Management from Grow institute January 2019. Alfredo Berges graduated in Higher Industrial Engineering from the Higher Technical School of Industrial Engineers of Madrid in 1976, having majored in Industrial Organization. He currently serves as General Manager of the Association of Lighting Equipment Manufacturers of Spain, “ANFALUM”, since its creation in 1981. Mr. Berges is also General Director of ASEFACOL; Member of the Governing Board of AENOR; and Corporate and Institutional Relations Director of ECOLUM. Mr. Berges is also past Secretary General of CELMA in 1991, 2002, and 2007. Peter Besting joined Panasonic Lighting Europe - the holding company of the Vossloh-Schwabe group - in 2003 where he has been responsible in various management positions. Since 2013, he is the General Manager of the company‘s Central Technology, Quality and Environment Office. For many years, Peter has actively contributed to European lighting industry initiatives, initially in CELMA and later on in LightingEurope. Peter holds a Ph.D. degree in Physics from the University in Bonn, Germany and has been a post-doctorate researcher at Carnergie Mellon University in Pittsburgh, Pennsylvania and at the Centre d’Études Nucélaires in Saclay, France. Graduate with a MBA, from ESSEC, after being located and working in Africa and South Pacific for the “ French World Bank” named AFD, as project manager and financial analyst for M&A for 10 years, Lionel Brunet has joined for more 20 years the industry in an international chemical and mechanical group in the Defense and Aerospace sectors in various positions such as financial, HR, marketing commercial, plant and BU manager and finally CEO of a main subsidiary. These activities were disseminated in Europe including Belgium, USA, Japan, Korea and China. Founder in 2004 of an international trade association based in Zurich including all the world wide producers of nitrocellulose, he was nominated as chairman for the first 6 years. 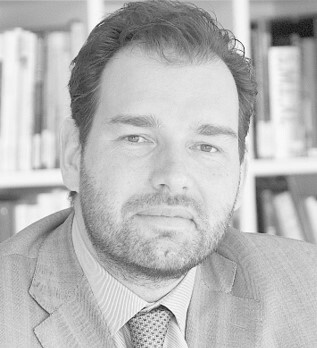 Acting as CEO of the French lighting association Syndicat de l’éclairage, from 2013, one of the founders of the European lighting association named Lighting Europe, in order to develop the image and the lobbying activities in France, he has also been elected to the Executive Board of Lighting Europe in 2015, then Treasurer in 2016, and VP in 2018. Nathalie Coursière is President of the Emergency Lighting Division of the French IGNES association. She works at Legrand as European Lighting Affairs Manager and Standardization Coordinator for the Building Systems SBU. Nathalie joined this group in 1997 when Legrand acquired URA, the leading French Emergency Lighting manufacturer where she was Marketing & International Vice-President. Since then, she has been working in several roles from International Emergency lighting Project leader to Strategic Marketing Manager for Lighting & Safety products. She takes active part in the European and international standardization works. 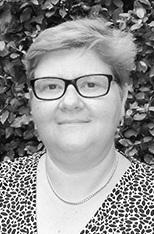 Nathalie is also chairing the LightingEurope Emergency Lighting TF and is actively engaged in LEDification and Intelligent Lighting Systems WGs. 12 years of experiences in tertiary lighting equipment and in interior decorating lighting . I‘m the General Manager of the French decorative trade union GIL- Syndicat du Luminaire for 4 years now, our members are SME and most of them manufacture locally. I Have been General Manager of an office supplies and furniture company for 10 years. In Lighting Europe, I am Chair of the Association Committee. I am also auditor of Lighting Europe financial statement 2015 and 2016. Member of 3 working groups: Ledification, Circular economy and Human Central Lighting and of 5 Task Forces: Serviceability, Circular Economy Norms , Sigle Lighting Regulation, EPBD and WEEE. In AFNOR / CENELEC, Member of 34D and TC 111. 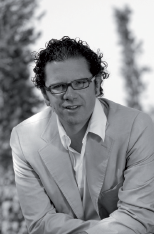 Massimiliano Guzzini serves as Chairman of iGuzzini Lighting China and is responsible for the Asia-Pacific market, Director of Business Innovation & Networking and Vice President of iGuzzini Headquarters. In Italy he is also Coordinator of the ADI Company Department (Association for the Industrial Design). The department brings together companies that consider industrial design an important factor of their production culture and bring to the Association their experience and expertise. He holds a degree in mechanical engineering and a Master in Business Administration from the LUISS institute in Rome. Frank Hohn is Vice President and Head of Governmental Affairs at OSRAM Licht AG in Munich/Germany. He is responsible for all contacts/activities with regard to public- and governmental affairs as well as industry association work. Additionally governance functions, such as sponsoring, donations and memberships belong to his area of responsibility. Mr. Hohn has been at OSRAM for more than 30 years. He started at Corporate Purchasing, continued in International Sales and Marketing and led OSRAM´s Regional Business Unit CL (Consumer Lighting) in Asia Pacific, based out of Hong Kong. In the recent years Mr. Hohn was part of the Project Management Organization working out of Munich again. It was mainly about managing highly complex projects amongst several internal- and external stakeholders. 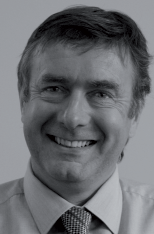 Peter Hunt has been involved in the lighting industry from an early age and has attained an Honours Degree in Ergonomics at Loughborough University. He also ran a successful lighting company in the UK. Mr. Hunt joined the Lighting Association Council of Management in 1987 and became President in 1992 during which time the Association established its own dedicated test laboratory for the industry. In 2008 he took over the role of COO of the Lighting Association and played a key role in merging the LA with the Lighting Industry Federation in 2012 to create one association for the UK industry in the form of the current Lighting Industry Association, which represents 250 lighting companies and 150 associate members. 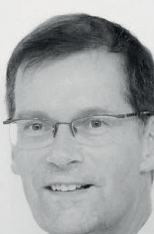 He is currently COO of the LIA and CEO of the WEEE Compliance Scheme Provider, Lumicom. 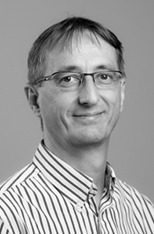 Maurice Maes is Head of Standards & Regulations in Signify since 2015. After graduating in Mathematics from the Nijmegen University, Maurice joined Philips Research in 1987. He obtained his PhD from the Amsterdam University through a thesis on Mathematical Methods for Reflector Design in 1997. Maurice has over 20 years of experience in standardization, having served on boards of industry alliances such as the Blu-ray Disc Association and the ZigBee Alliance. 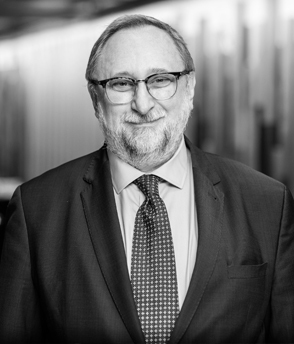 Through his current role in Signify and his involvement in LightingEurope, Maurice hopes to contribute to the use of improved metrics, interface standards and simplified regulations, which will stimulate smarter and better lighting, bringing more value from lighting systems to their users. 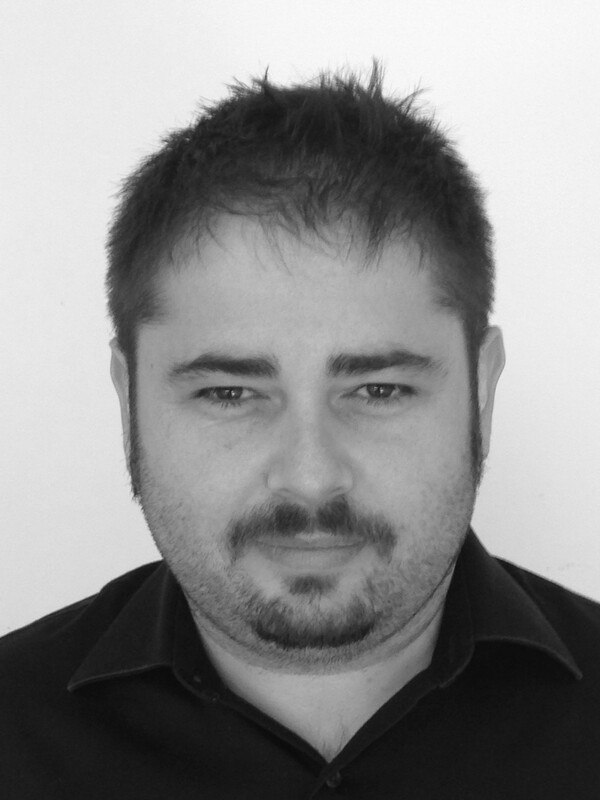 Miguel Aguado joined Lutron in April 2005 as a product development engineer with a focus in the U.K. and European markets. After developing several products and a few patents, Miguel is now helping Lutron and the industry move forward into the connected world of IoT and bridge the gap between technology and applications.Miguel holds several positions in industry organizations, such as LightingEurope where he chairs the Intelligent Lighting System Working Group, theUK Lighting Industry Association where he chairs the Controls Equipment Technical Committee, he is a member of the board of directors of the Digital Illumination Interface Alliance, and of the Fairhair Alliance. 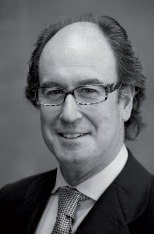 Mr. Pilter is the Product Regulatory Compliance Leader of Tungsram Group in the EMEA region. He holds a Bachelor’s Degree in mechanical engineering, a Master’s Degree in chemical engineering and is a PhD of Environmental Sciences. He started as development engineer at GE Lighting in 1998 with increasing responsibilities within the Technology organization. His primary focus areas were product quality and cost out engineering. He became Product Manager of Incandescent lamps in 2006, in which position he already joined the ELC team developing the Ecodesign regulation for Non-directional Household Lamps of the EU. Since 2010, he has been fully dedicated to product regulatory compliance, including internal affairs within GE Lighting as well as policy shaping through ELC and later LightingEurope. He was an active member of various working groups of both organizations. He was the Chair of WEEE (Collection&Recycling) WG of the ELC and later in LE for several years. He was acting board member in ELC in 2011, and he is the board member and Policy working group member of Tungsram Group in the Middle East Lighting Association (MELA) today. 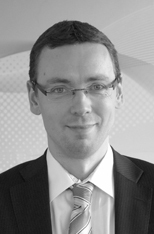 In his current role, Zoltán oversees the entire product regulatory lifecycle of Tungsram Group from policy shaping to full compliance focusing on the Europe, Middle East and Africa Pole, but assuming occasional global assignments as well. He is a committed environmentalist with the mission and vision of the Circular Economy. He is also involved in the work of many European Lighting C(R)SO-s, actively supporting the activity of the Eucolight association dedicated to the collection and recycling of lighting waste. 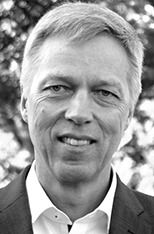 Jan Van Rompay is Director Sustainability at Lumileds. At Lumileds he develops and executes the global sustainability program “shaping the future of sustainable illumination”. The program has a 3 pillar focus on green innovation (products), green operations (manufacturing) and supplier sustainability. He is also responsible for several regulatory projects at EU level. 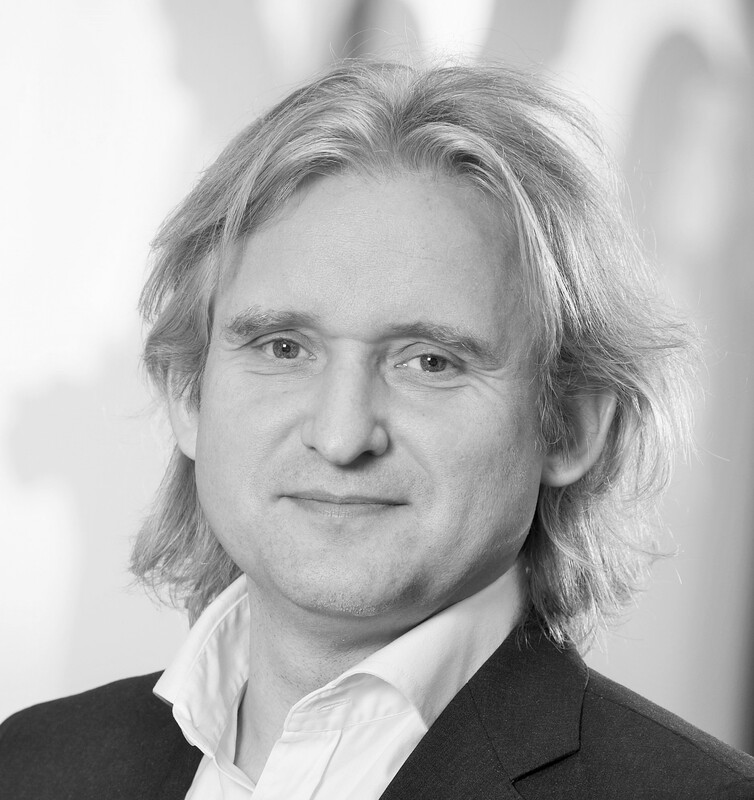 Prior to joining Lumileds Van Rompay served 10 years at Capgemini Consulting as Principal Consultant, and had leading roles in several large EU regulatory projects, and innovative sustainability projects. Van Rompay earned his masters degree at Leiden University, the Netherlands, and completed an executive program on Corporate Social Responsibility and Sustainability at Erasmus University Rotterdam, the Netherlands. 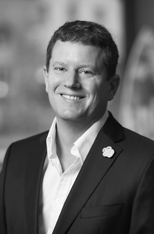 Lars is head of Corporate Communications for LEDVANCE, and has been with the company for almost 10 years—a decade that has seen a revolution in the lighting business. Lars also has degrees in civil engineering and business administration, and they have certainly helped because there have been few dull moments as this industry has undergone a total transformation in terms of the products and services that were common less than two decades ago. Before being promoted to Head of Corporate Communications, where Lars lead the internal and external communication into LEDVANCE, he held a number of positions preparing me to navigate this one comfortably. Lars started as a spokesperson, and has been Director of Domestic Lighting Legislation, responsible for regulation and LED quality requirements. 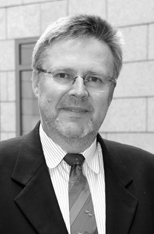 Lars has participated in several working groups for LightingEurope. He also represented OSRAM at the UNEP en.lighten initiative, where we accelerated market transformation of sustainable and efficient lighting technologies. Finally, Lars gained operational experience within the Thermal and CFLi business segment. 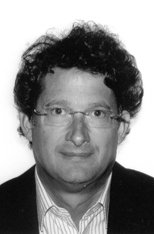 Since 2005, Dr. Waldorf has served as managing Director of the ZVEI Lighting Division, comprised of 135 members. Besides being responsible for the interactions with ZVEI members and numerous work groups, steering committees and executive board / advisory boards, his activities comprise public relations (political and marketing), statistics, standardization and research projects. He directs the marketing and information platform licht.de and the activity workgroup DALI with more than 100 international members. In 2008 he initiated the formation of one Lighting Division in Germany and subsequently supported actively the formation of LightingEurope. Since 2005 he has been a member of the advisory board of Light+Building and since 2002 also member of the strategy committee.